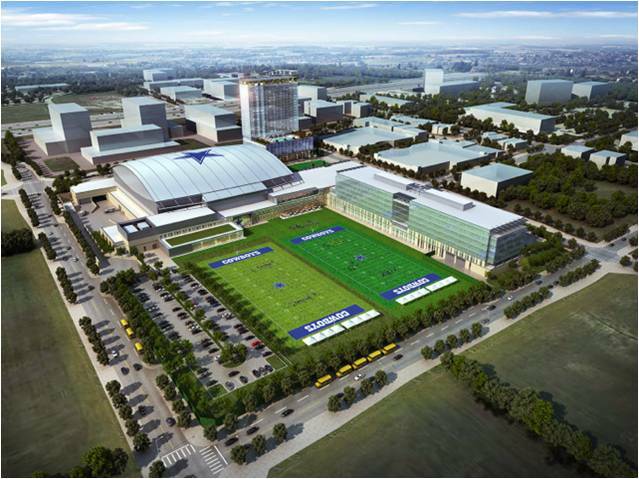 Optical Telecom, partnering with ExteNet Systems was selected to install a CommScope ION-B Public Safety DAS for the Dallas Cowboys World Headquarters located in Frisco, Texas. The complex opened in the summer of 2016. 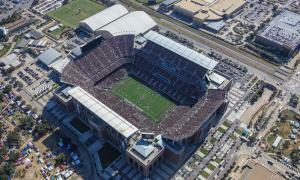 The newly constructed facility will serve as the headquarters for the Dallas Cowboys as well as a 12,000 seat indoor stadium that will also be used by the Frisco Independent School District, and an Omni Hotel.